Sorry for the inconvenience but we’re performing some maintenance at the moment. The IP address for npsis.com has changed. The change should be propagated in 24 hours. 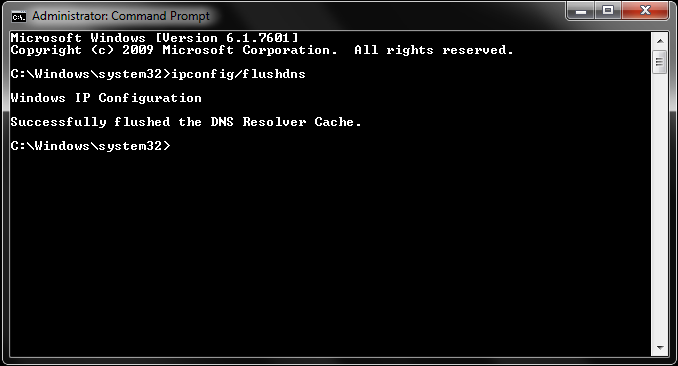 You can clear your DNS cache to access the site on the new IP. If you need immediate assistance you can contact our NOC at 1-800-615-9349. If the command succeeds, the system returns the following message: "Windows IP configuration successfully flushed the DNS Resolver Cache".